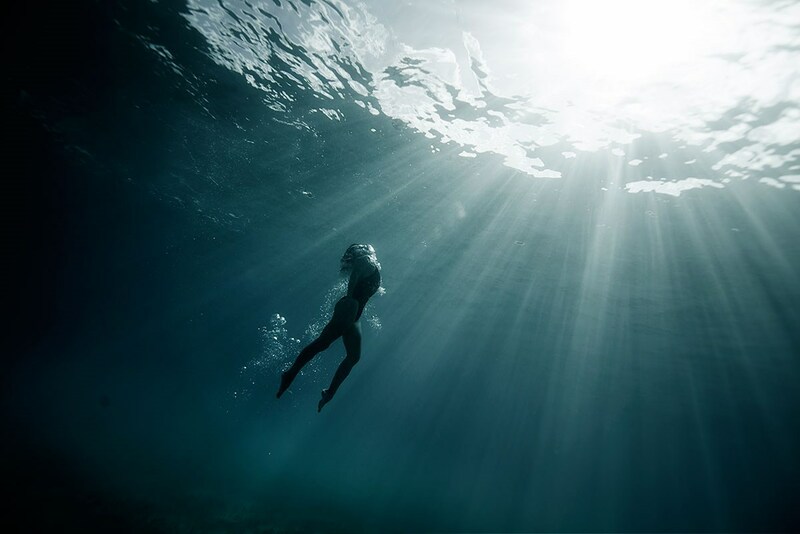 Underwater photography is a dream for many professionals. It isn’t always easy, but it often results in some of the most breathtaking images you’ll ever see. 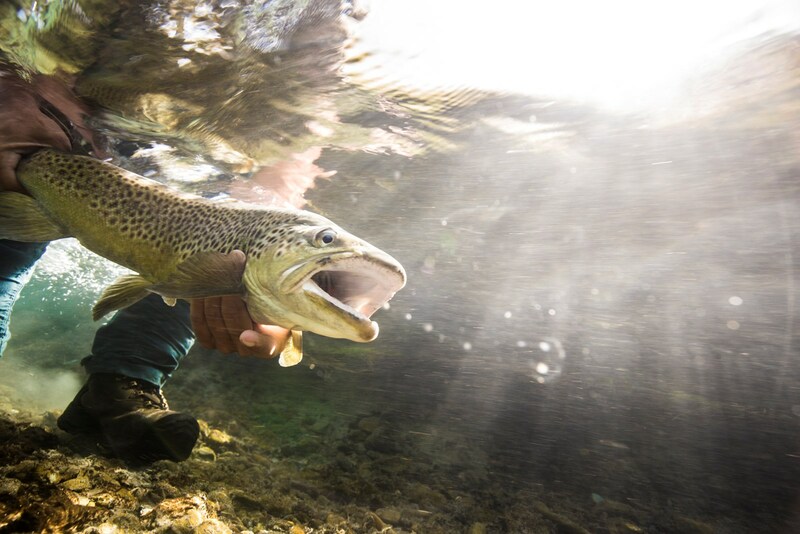 The AtEdge community is full of incredible underwater photographers with unbelievable talent and style. 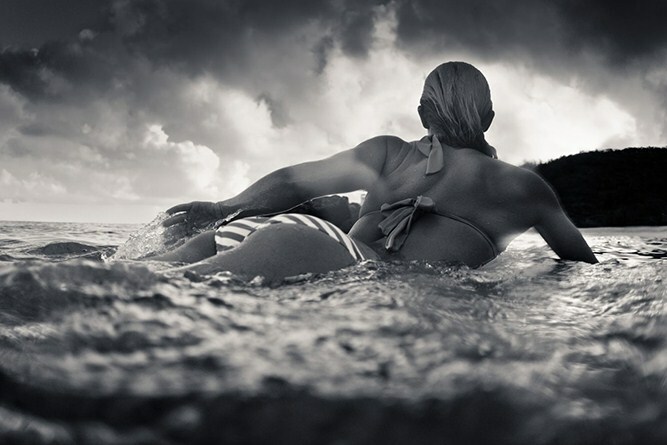 Then there’s photographer Christopher Wilson. A former writer, art director and designer, Wilson found his passion for photography after spending 15 years in the advertising world. 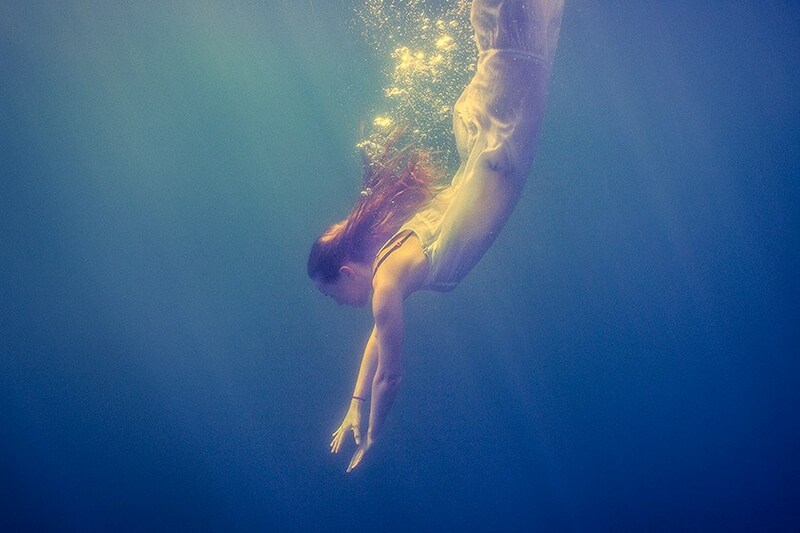 His underwater portraits have a very distinct feel to them. 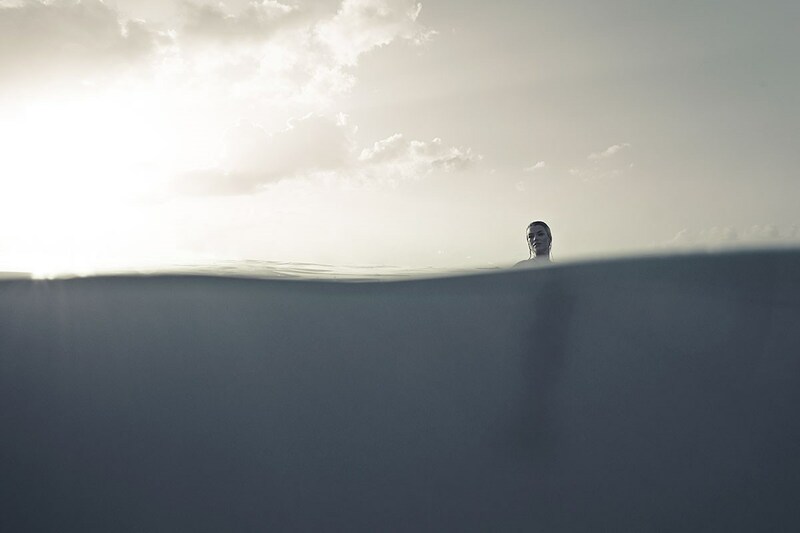 The endlessness of the water surrounding his subjects creates something that feels both intimate and ominous. 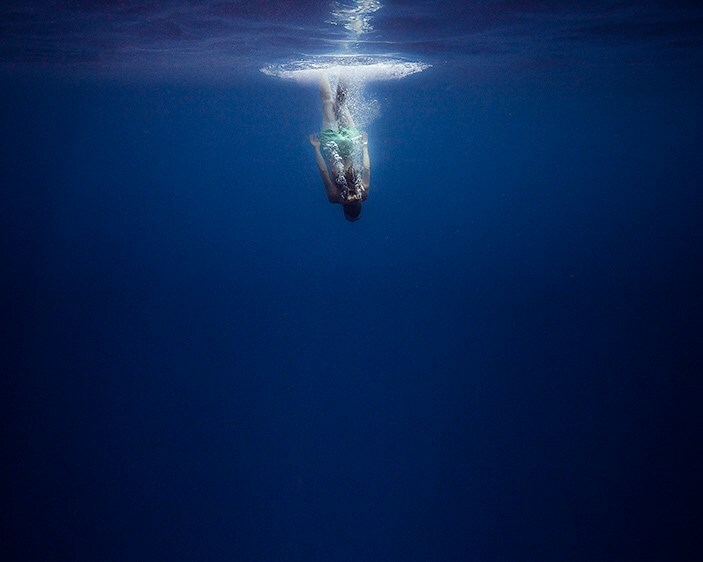 Embry Rucker‘s passion for communicating the human narrative is clearly visible in his underwater photography. 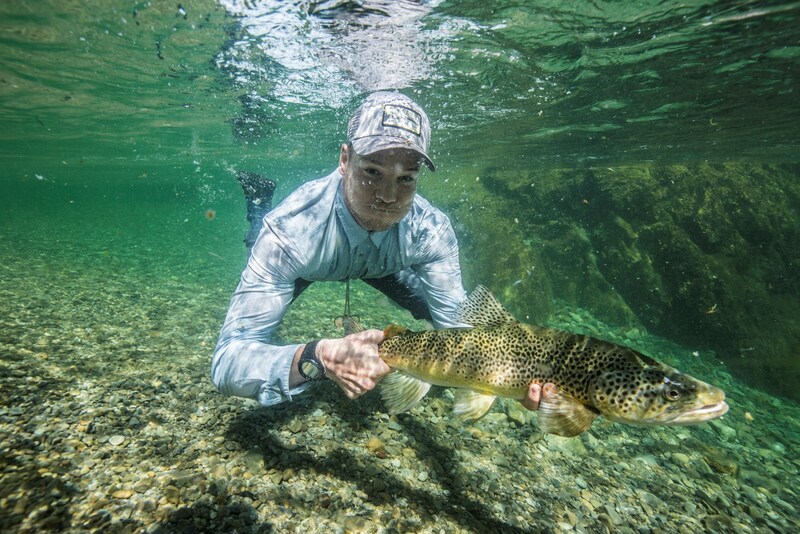 The subjects of Hollis Bennett‘s underwater photography are a bit fishier than most, which makes sense for a man who grew up in Knoxville, loves the outdoors and has lived on three different coasts. 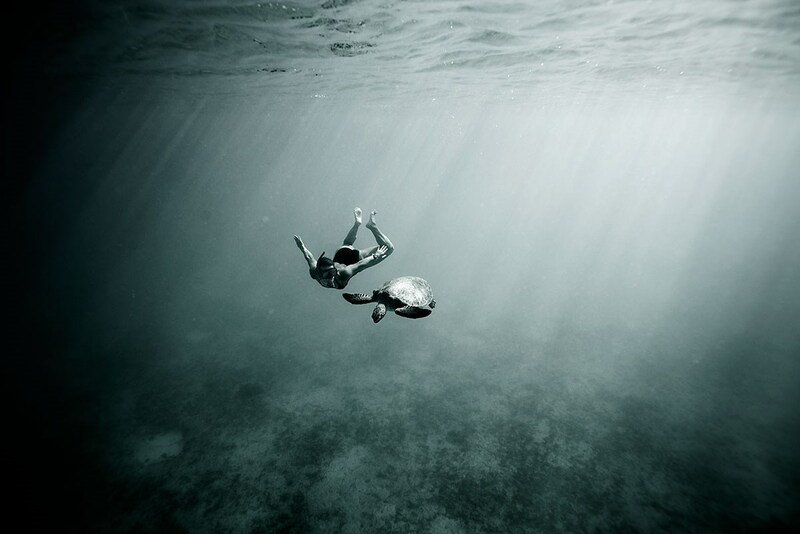 Lastly, we have one of the most talented underwater photographer’s around, Dana Neibert. 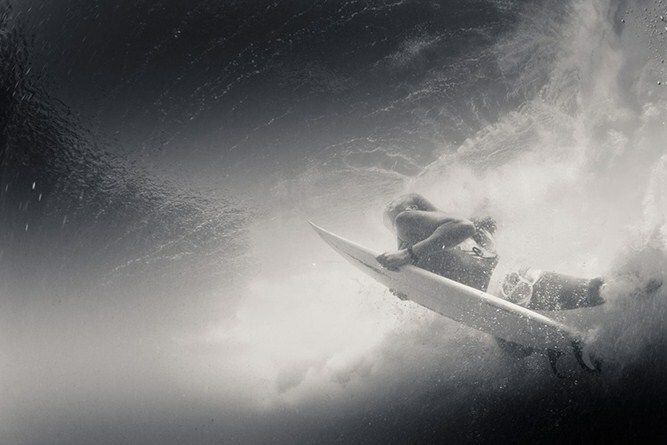 There’s a lot more to his portfolio than just underwater photography, but don’t let that fool you. 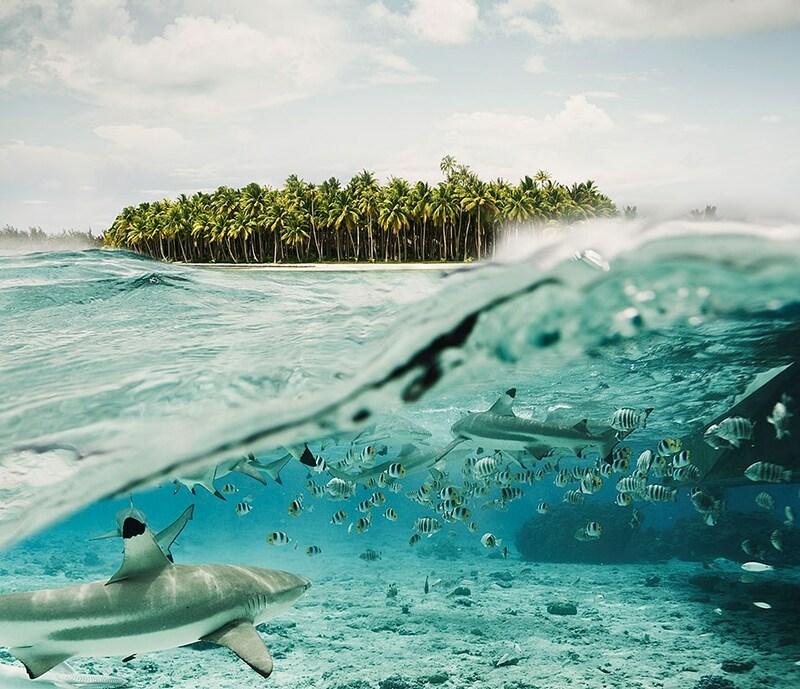 Some of his ocean shots are the most stunningly beautiful photos we’ve seen. 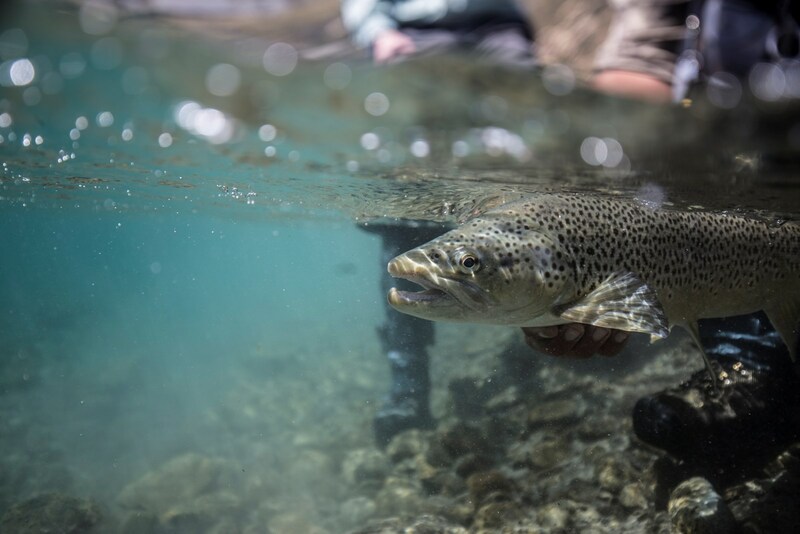 Check out the “Underwater” section of the AtEdge website to see even more spectacular shots from these photographers and more.